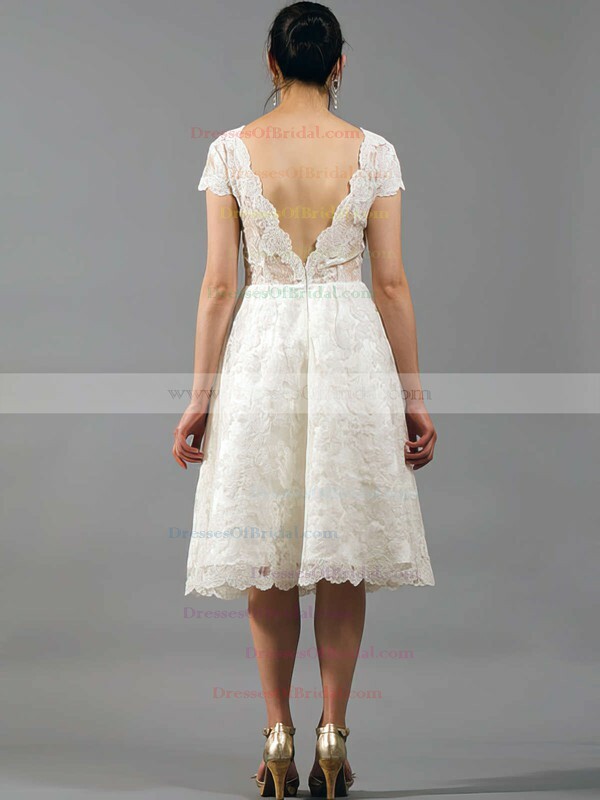 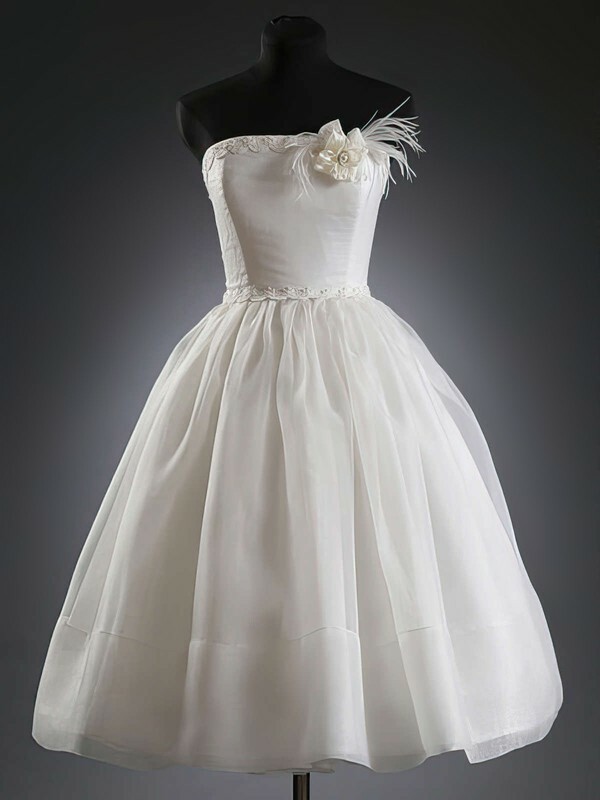 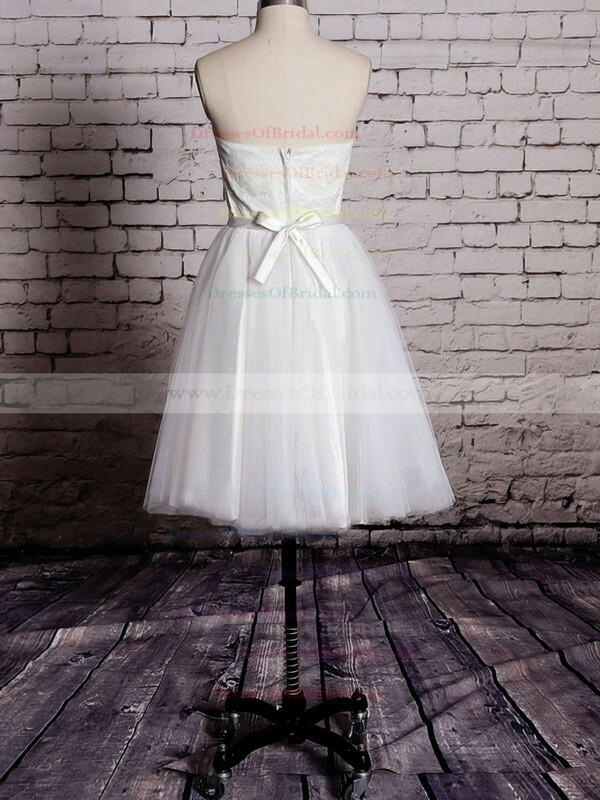 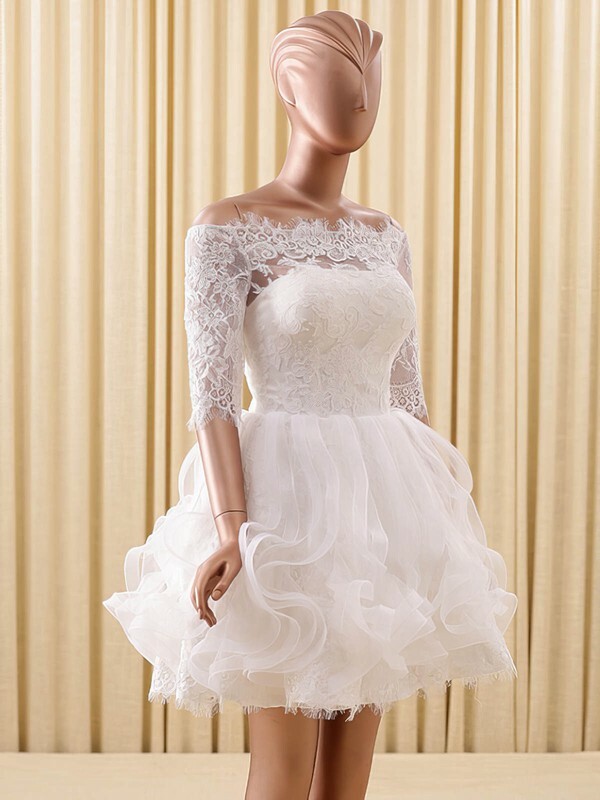 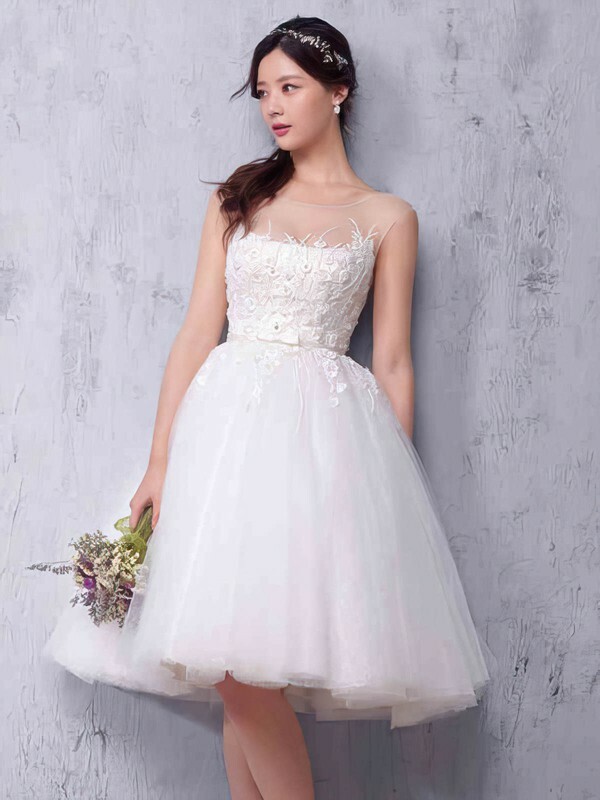 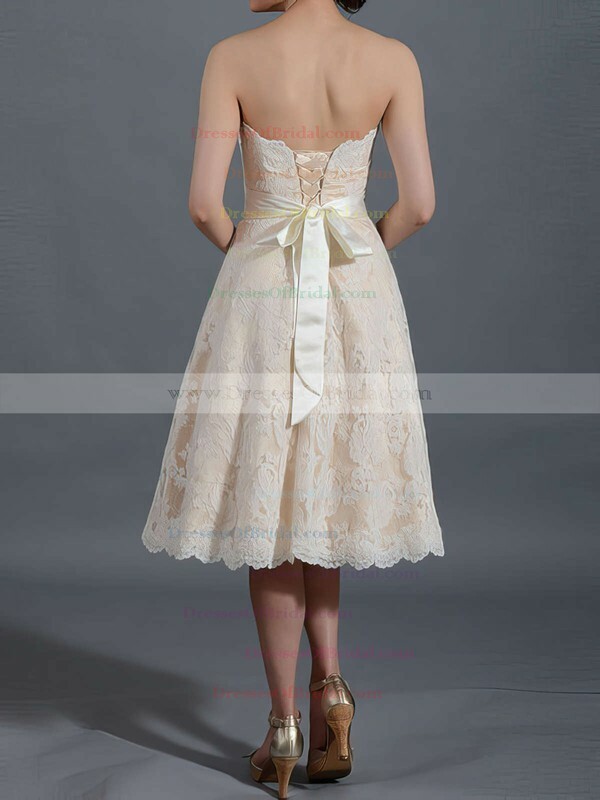 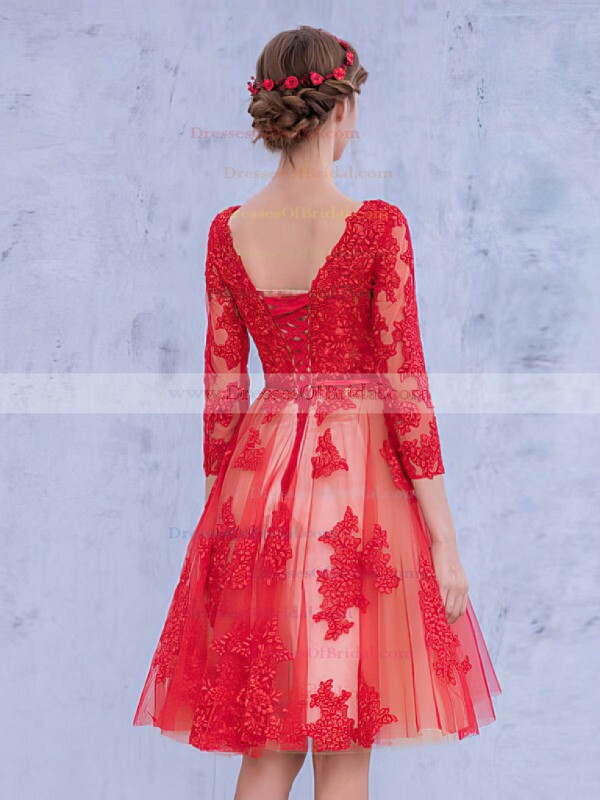 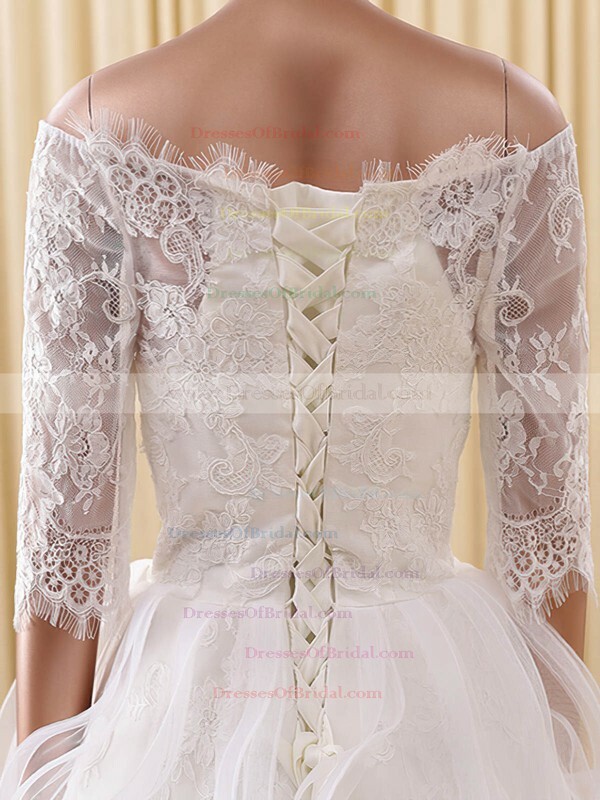 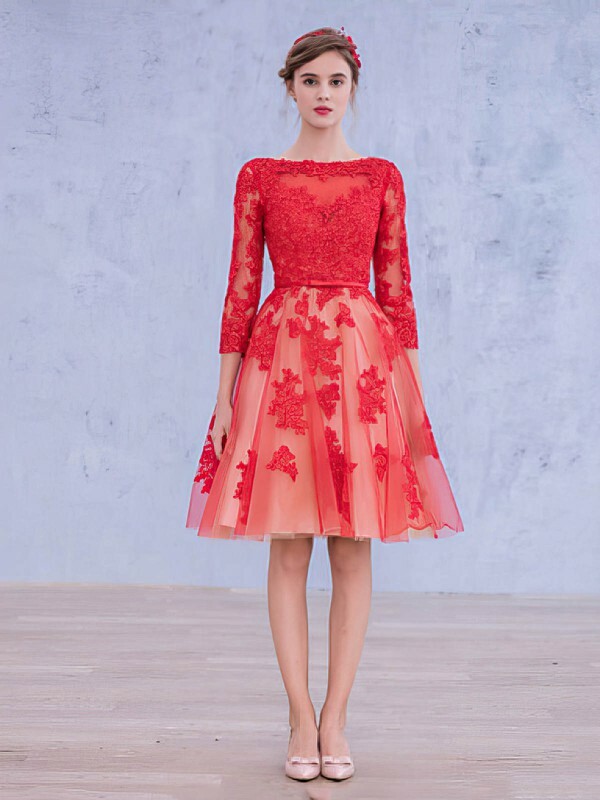 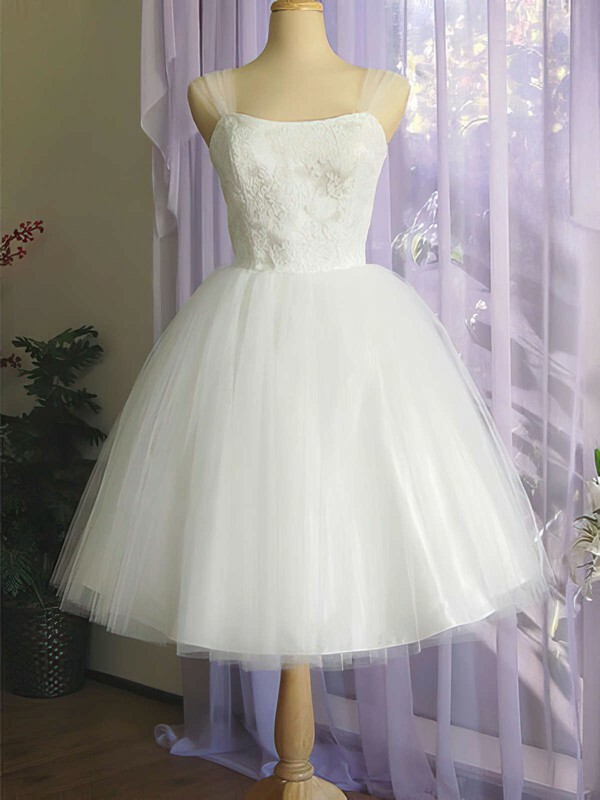 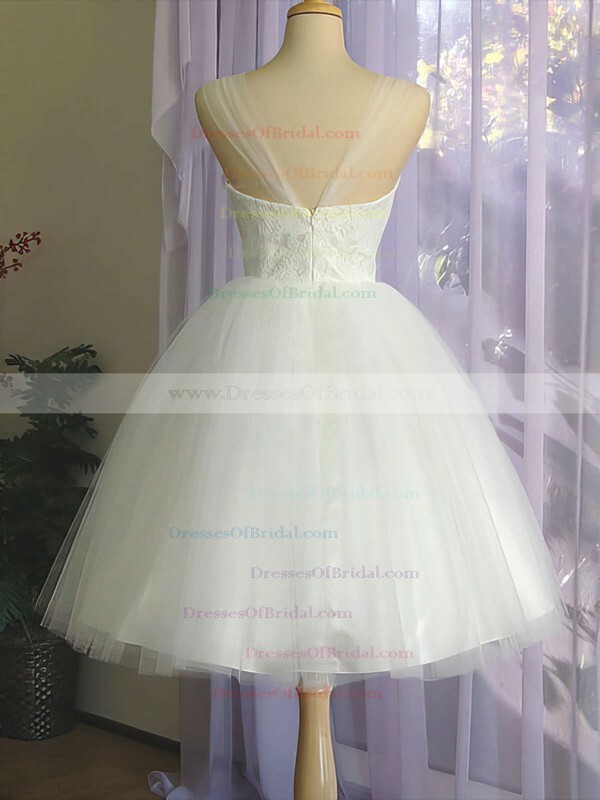 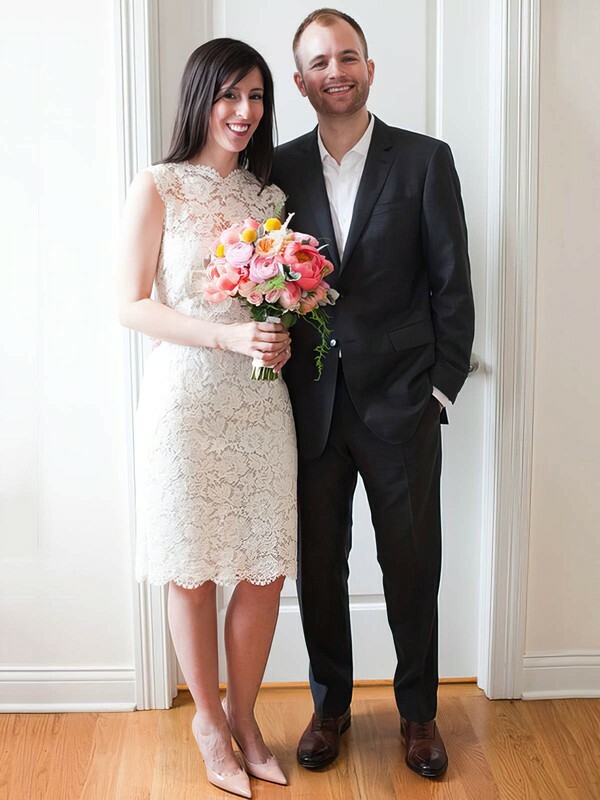 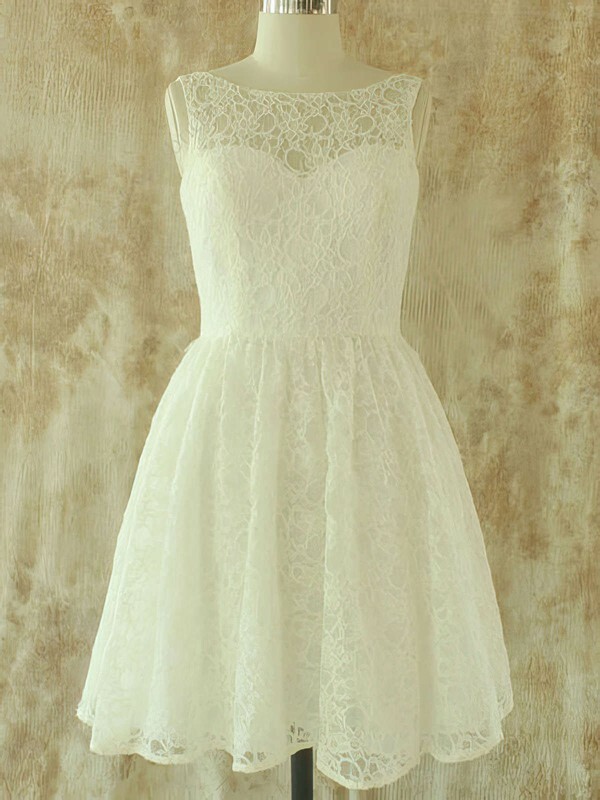 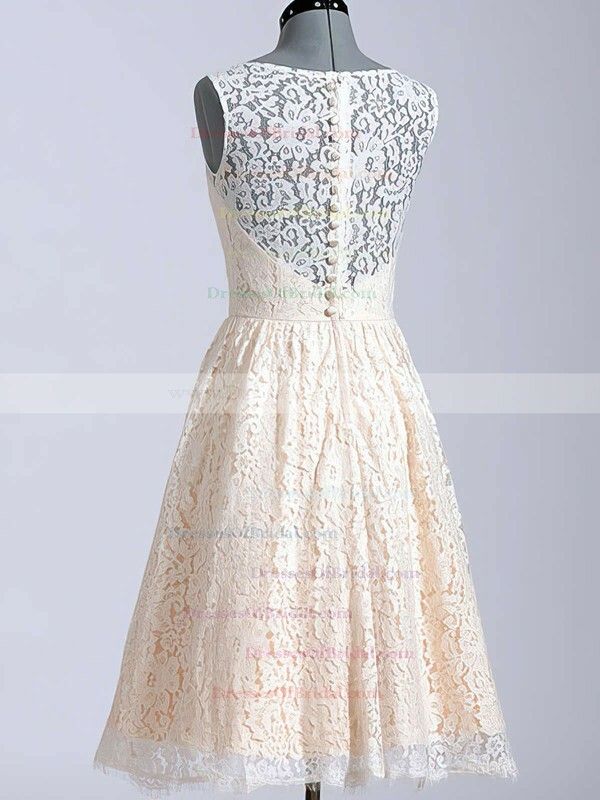 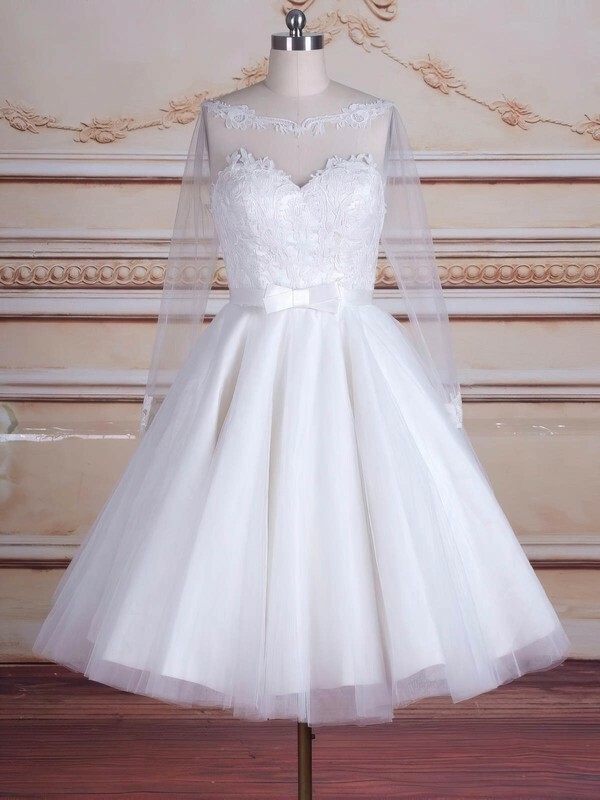 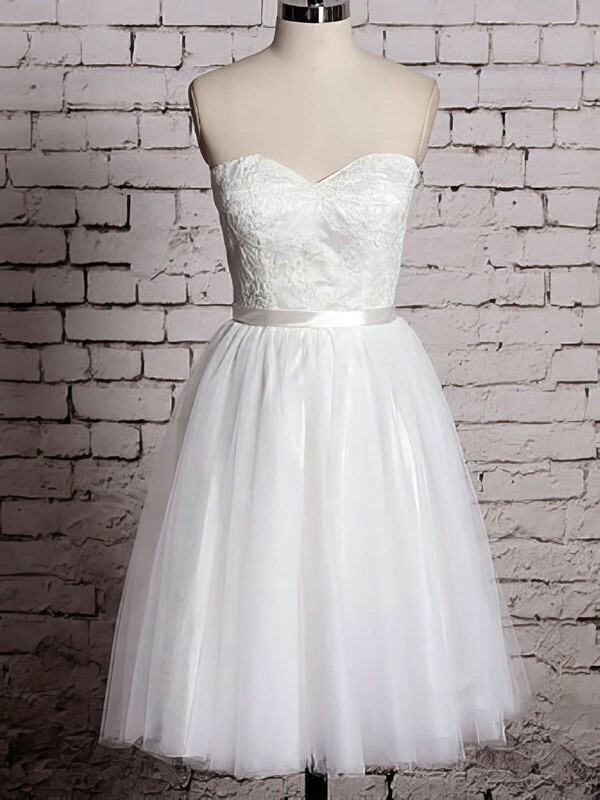 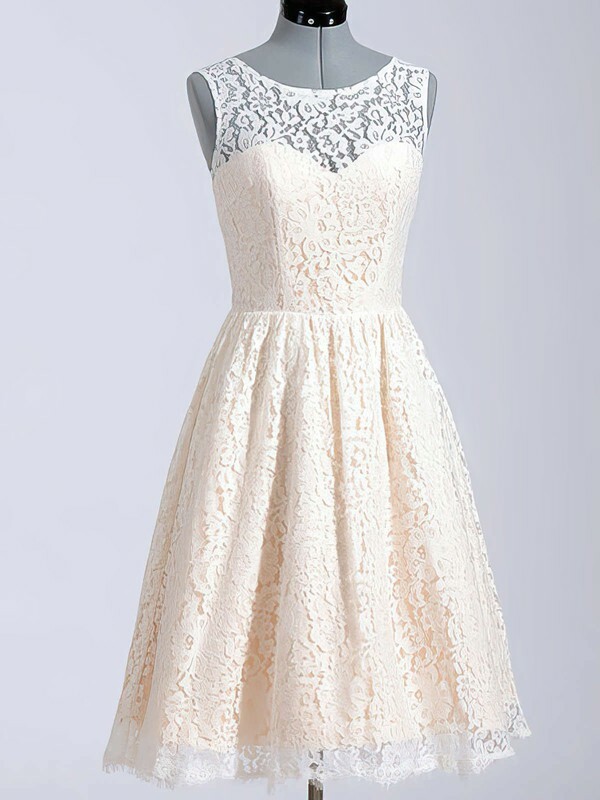 Dressesofbridal always has the pick of the season's dresses from well-known designers. 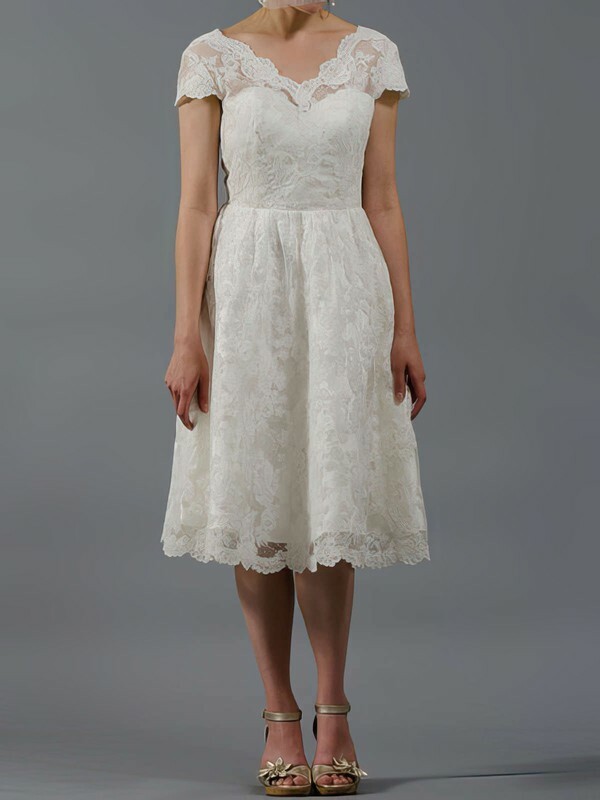 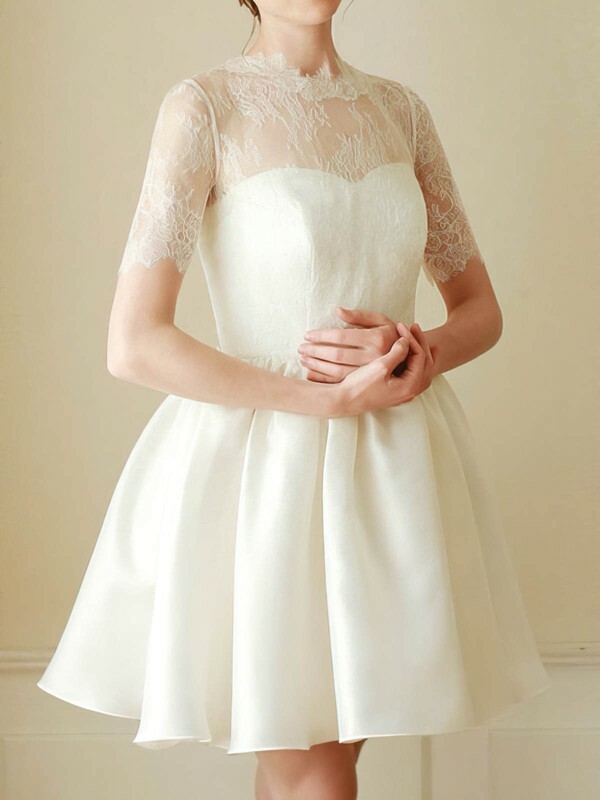 Our short bridal collection merges traditional and modern European styles into exquisitely hand crafted gowns. 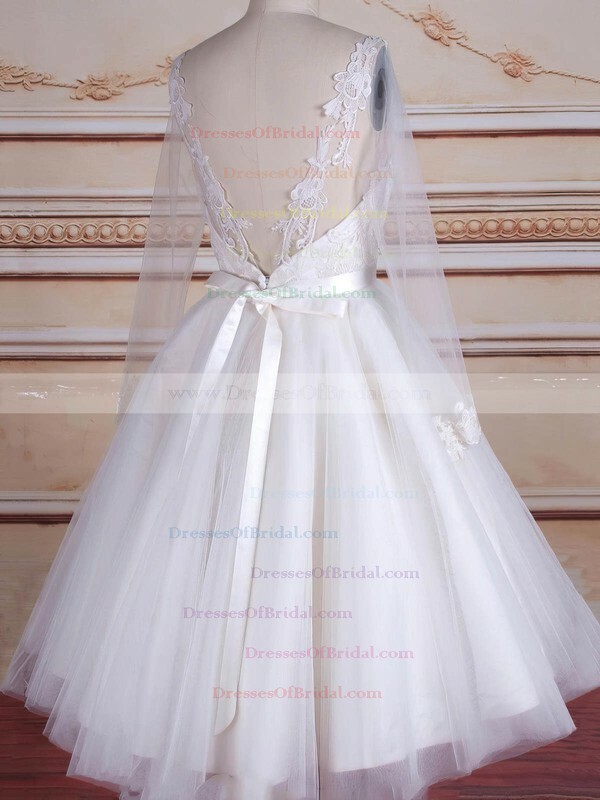 Dressesofbridal strives to offer the modern bride a collection that is alluring in its design, chic in its perfection, innovative in style, exceptional in quality and above all a fit and finish like no other.